Submission System of ICIMT 2019 is Open. 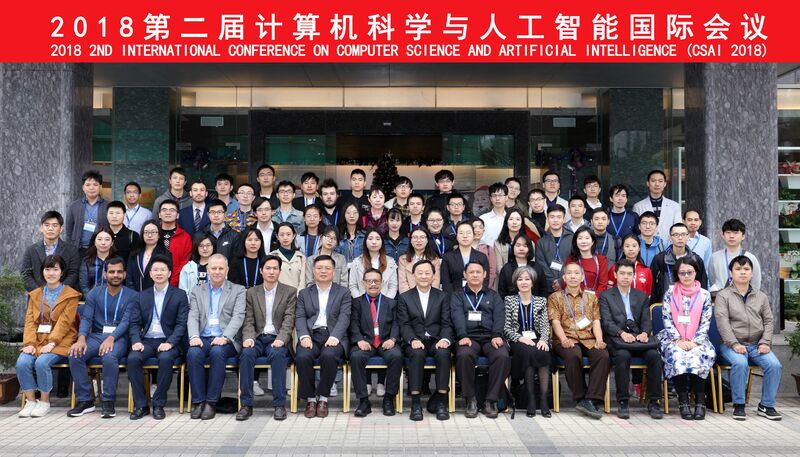 The 11th International Conference on Information and Multimedia Technology will be held in Beijing, China on December 6-8, 2019. Prof.Yunghsiang S Han, Le Chen and Dr. Ferryal Abadi join in technical committee. Dr. Athitaya Nitchot and Assoc. Prof.Xiangmin Lun join in technical committee.